The wrestling interview show you didn't know you needed. Every Month Matt Koon will find an unique, interesting, and compelling guest to provide listeners with what will hopefully be a fascinating, educational, and potentially news making interview. 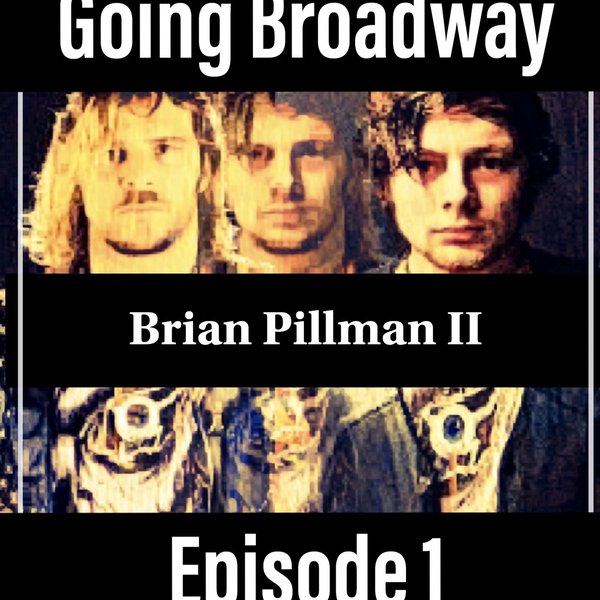 This will be unlike any other wrestling podcast show, you won't want to miss one episode of GOING BROADWAY with Matt Koon!